As many schools and countries head 1:1, a current world wide debate seems to be tablet vs laptop - or more specifically iPad vs Chromebook. I have been experiencing this first hand over the last 9 months. 2014 had me tackling not only a new year level, but also the exciting prospect of 1:1 iPads. The plan was to pilot a year 3 class, testing and trialling to see what a school wide pedagogy may encompass. 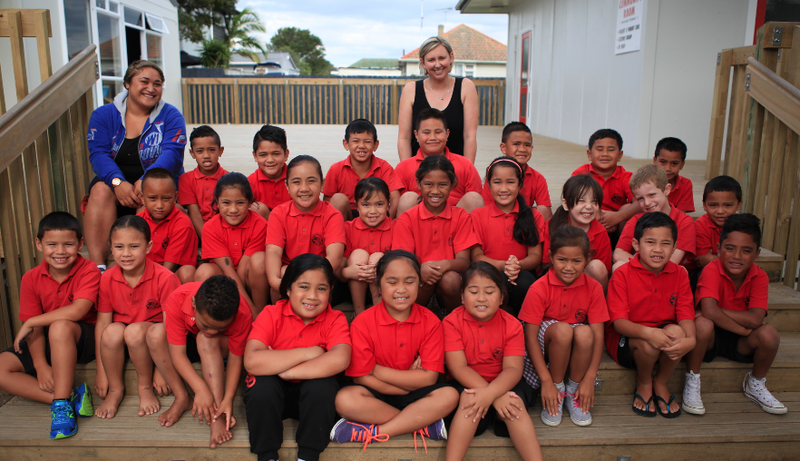 However, student numbers were thrown into the mix and I ended up with a year 3/4 class. The kicker, was that the year 4s had already signed up to receiving their Chromebook for 2014. So I was set to embark upon a split level class and split devices. The general conclusion - I don't envy anyone in a BYOD situation! I was very confident, technically with both devices. 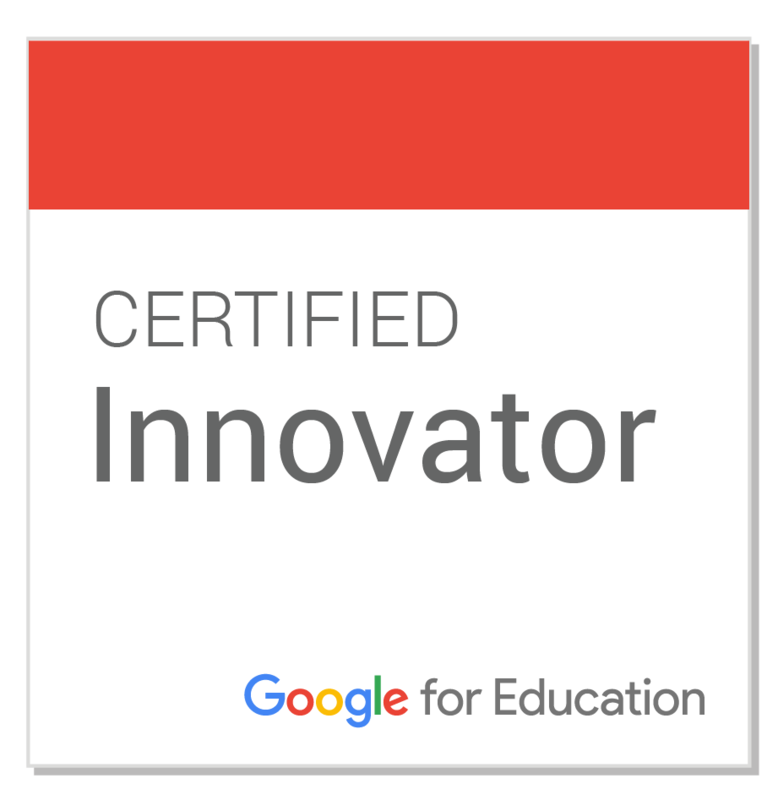 I had spent 3 years in Chromebook 1:1 and I was an early adopter of using creative iOS apps for sharing thinking and learning. I wasn't scared about the prospect of managing 2 different devices. I was a little nervous planning how on earth I would teach 2 sets of skills to children in their first year of a 1:1 class. Manaiakalani operates a very structured and visible pedagogy. One that is learner centred and is visible and transparent. Each learner and parent always knows where the learning is at and where it's going. This is made possible by using Google Sites for each class as well as Hapara Teacher Dashboard. Is the pedagogy delivered the same no matter the device? I assumed that it would be delivered identically and the device was just a tool and would make little difference. Once the majority of basic skills had been acquired by the students (massive shoutout to Lynn West for all your assistance), I truly began to focus on pedagogy. It became apparent that there are in fact many differences in the tools themselves. The Chromebook is perfect when working in a visible learning environment. Google integrates seamlessly, obviously, and the wide range of apps associated with the Google account, means that you can extend learning, tasks and ideas very easily. Learner agency comes to the fore as everything is linkable, or embeddable in a class site. Which means that the learners are directed and scaffolded into the learning without having to stray too far from the main learning portal of the Google Site and Google Drive. Conversely, the iPad with apps can often mean that a student is working in different "windows" and not always having each piece of the learning puzzle perfectly accessible. Having to decide which browser performs a task best, or which app am I using, can hinder or slow down the learning. Not to mention the utter clunkiness of GAFE for iOS. For this reason, we largely limit the number of apps on the iPads. 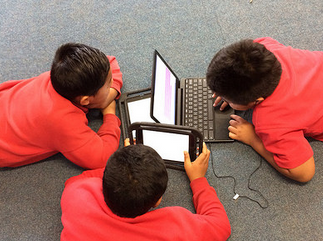 The iPad is not used to access learning in the same way as a Chromebook. The iPad is an incredibly powerful, individual, creative tool. The Chromebook is a collaborative, functional tool. Neither tool is better than the other and I could never choose which device I would solely want in a classroom. Pedagogy delivery does need to change depending on the devices in use. When given a choice as a 1:1 learning tool, students as young as 7 will choose a Chromebook. For many students challenged by learning, the iPad is an ideal choice. I look forward to planning for 2015 and the necessary tweaking to pedagogy as the affordances of the technology are used more efficiently for the device and for the age group. I have certainly learnt many lessons and will continue to reflect and refine what 1:1 with tablets looks like in a junior classroom.